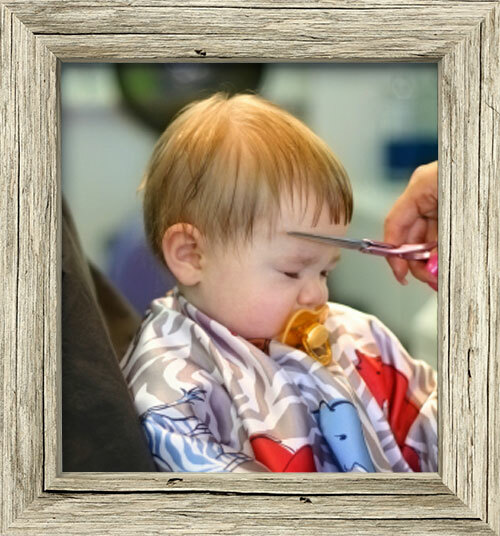 Crops and Bobbers | Crops & Bobbers London Ltd is a family ran business FOR the whole family. 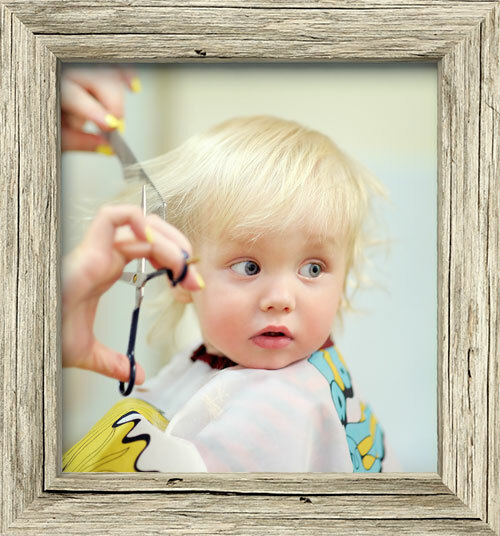 We understand how precious quality time is with our little ones (and not so little ones) therefore offer a salon where both parents and children can come and enjoy. Crops & Bobbers London Ltd is a family ran business FOR the whole family. 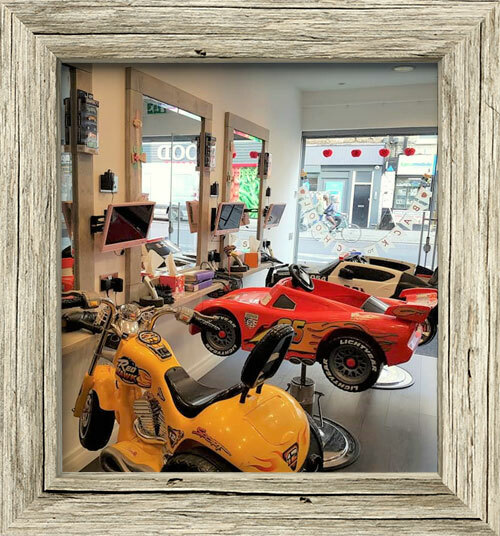 We understand how precious quality time is with our little ones (and not so little ones) therefore offer a salon where both parents and children can come and enjoy. 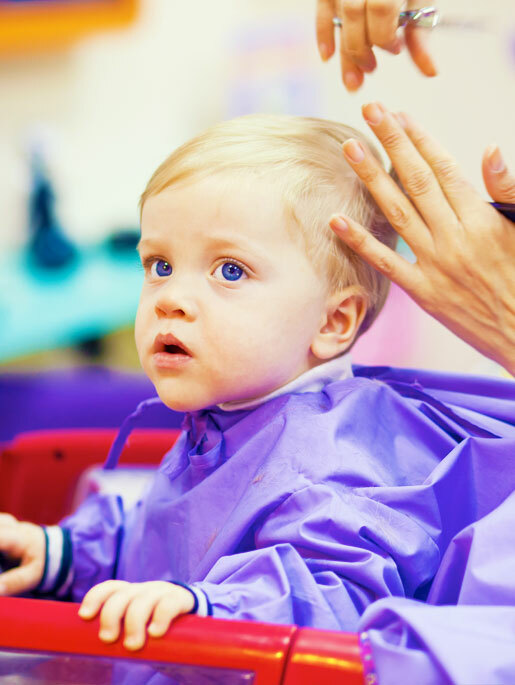 1st time haircut for your child? Worried? Our advice for parents can put your mind at rest. We have a wide range of services, not just for children, but the whole family . Click through to see a gallery of our fantastic salon. We’d love you to see it. Really great salon where they take extra care with the little babies to settle them in and give them a relaxing experience. Very pleased with my babies cut.